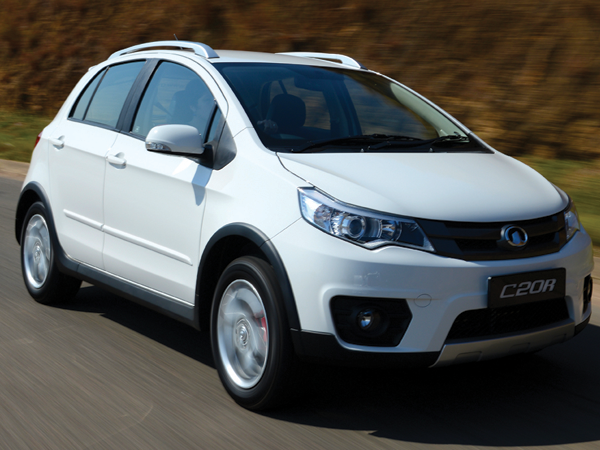 GWM’s new C20R is an exciting new crossover option in the compact hatchback segment. It’s based on GWM’s popular C10 hatchback, however the C20R is easily distinguished by a striking grille and air dam design with integrated fog lamps, black wheel-arch liners, roof rails and SUV-like front and rear skid plates in a contrasting silver colour. The C20R also comes standard with 16-inch alloy wheels and a ground clearance of 172 mm. Standard features include air-conditioning, electric power steering, electric window and mirror adjustment, remote audio controls, height-adjustable headlamps, rear-park assist and a radio/CD/MP3 sound system with auxiliary and USB inputs. Safety wise there are dual airbags, ABS brakes supported by electronic brake-force distribution (EBD) and emergency brake assistance (EBA). Isofix child-seat anchorages are also provided at the rear. Under the bonnet is a 1,5-litre petrol engine which delivers 77 kW at 6 000 r/min and 138 Nm of torque at 4 200 r/min. 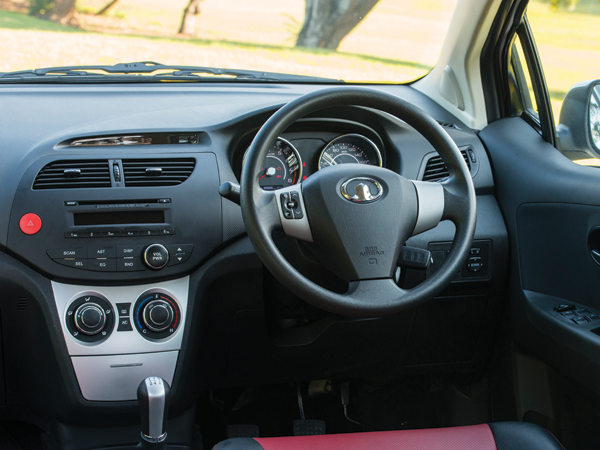 According to GWM the average fuel consumption is 7,7 litres/100 km. Furthermore the C20R is backed by a three-year/100 000-km warranty, two-year/24-hour roadside assistance and a three-year/45 000-km service plan.